Be Vengeance. Be the Night. Be the Batman. 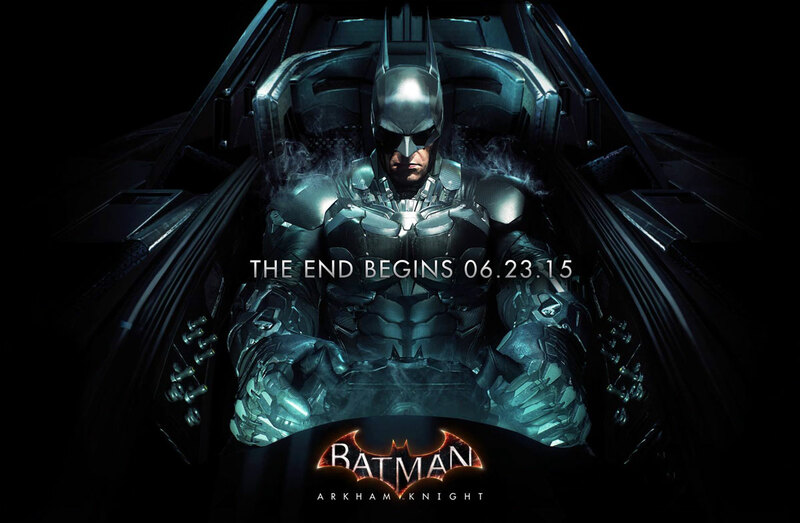 On the eve of the video game release, Rocksteady Studios released the final trailer for "Batman: Arkham Knight" and promotional poster. There's an ominous message alluding to "The End..." and Commissioner Gordon's words,"For the hero, the only true conclusion is death," throughout the trailer. Is Batman going out in a blaze of glory as the Arkham series draws to an end? "Batman: Arkham Knight," the final installment of the acclaimed "Arkham Trilogy," arrives in stores tomorrow, June 23.